Building signage, Design, Construction & Installation. Vehicle signage, One way vision & Vinyl Cut Graphics. If you require signage for your business or events Pop Graphics can assist you with all of your requirements. If the question is signage - the answer is Pop Graphics! High quality signage with creative design solutions for your business, promotional & exhibition requirements. We have a range of portable pullup banner solutions for you to chose from. 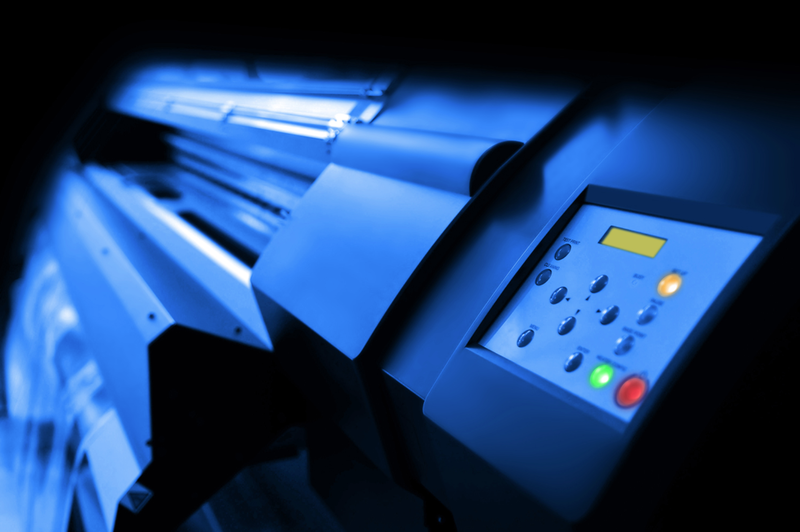 We can assist you with the design of your banner or print from your print ready artwork. Our banner are delivered Australia wide. 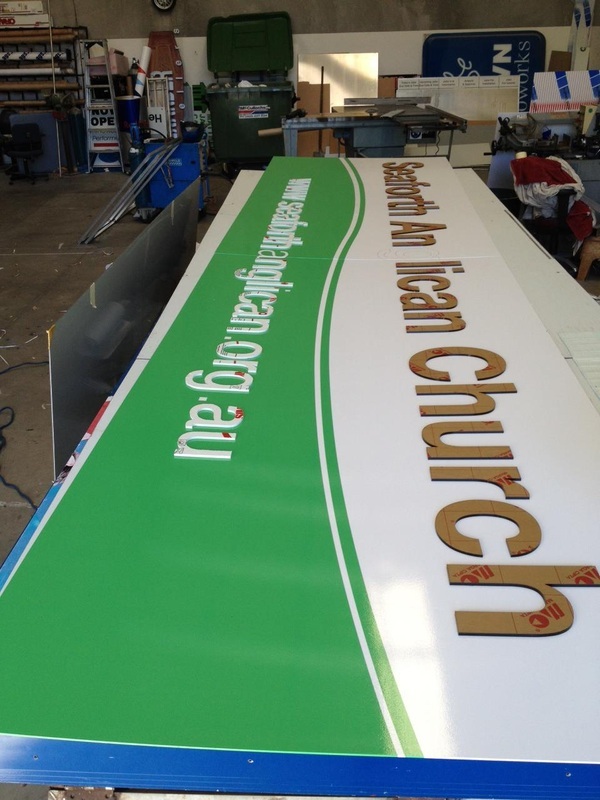 We print and deliver our vinyl banners Australia wide. We print in standard or high resolution print, and can finish your banner with ropes and eyelets. This is a great low cost & long lasting signage solution for your business. We can design your banner or print from your print ready artwork. We design and produce a range of indoor and outdoor signage. Corflute printed and cut to size, in 3mm or 5mm thickness. Aluminum boards printed and cut to size. These are ideal for long term outdoor signage solutions. We can produce and install building signage. For all building signage we work within the Northern Beaches of Sydney & Sydney Metro area. If you have any signage requirements please contact us to discuss your needs. We can produce and install vehicle signage. 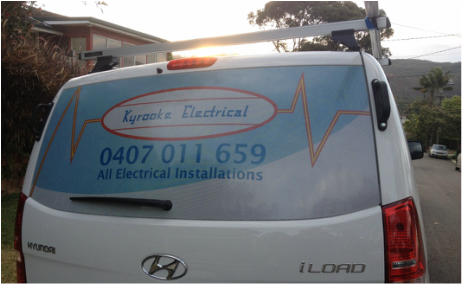 For all vehicle signage we work within the Northern Beaches of Sydney.